Geoff is one of Australia’s most innovative wellness entrepreneurs. 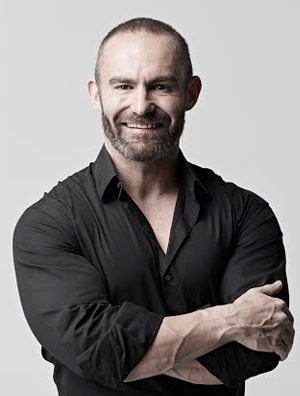 A true visionary, he co-founded Vision personal training studios and created the hugely successful Bodytrim. Geoff has helped hundreds of thousands of Aussies lose weight and get fit. Derived from a passion to create exciting brands and companies that help others be their best, he has been at the fore front of weight loss and health for over 2 decades. Geoff is also passionate about helping other entrepreneurs chase their dreams and dream big with a no BS approach to teaching others- firmly believing that failures help us grow. Geoff’s latest creation is the MEDICAL WEIGHTLOSS INSTITUTE that gives tailor made medical weight loss for people who struggle to lose weight. Many Australians are in their worst shape than ever and Geoff is committed to making a difference with next level medical treatment plans for everyday Australians.